Director Hari Gopalakrishnan is ready with the third part in the highly successful Tamil action franchise "Singam". He says "Singam 3" won't be a standalone film and will have a connection with the first two parts. "Technically, a sequel should have a connection with the prequel. Some of the recent sequels in Tamil cinema failed to make audiences connect with the prequels because they were standalone films. 'Singam 3' won't fall in that category," Hari told. 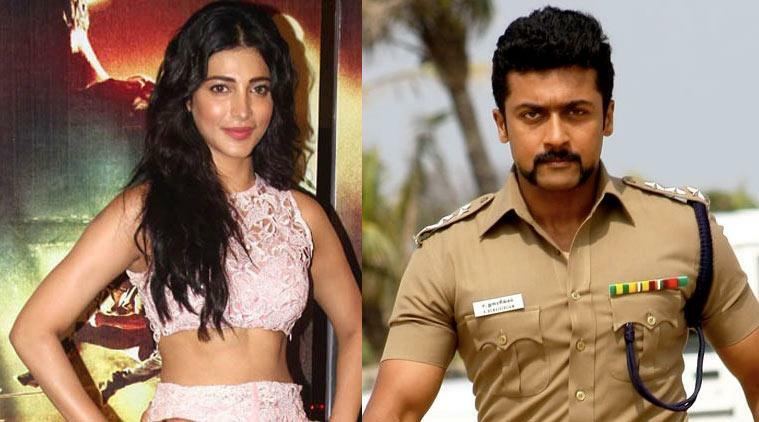 Suriya returns as police officer Duraisingam in "Singam 3", which will also feature Anushka Shetty and Shruti Haasan in the lead roles. "'Singam 3' will have a connection with the first two parts in the franchise. This way it becomes easier for the audience to relate with the movie and its characters," he said. If all goes well, the team plans to simultaneously shoot the film in Telugu as well. The regular shooting will start from August.